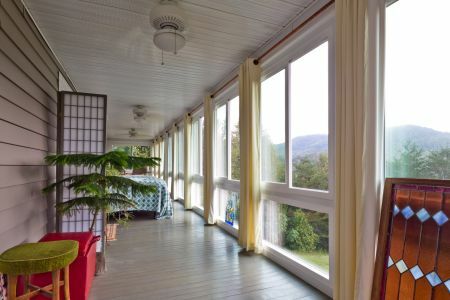 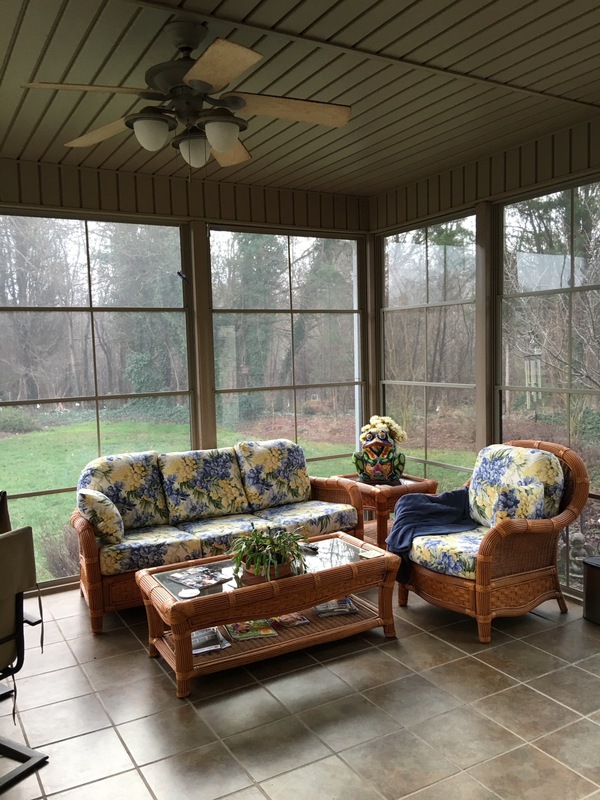 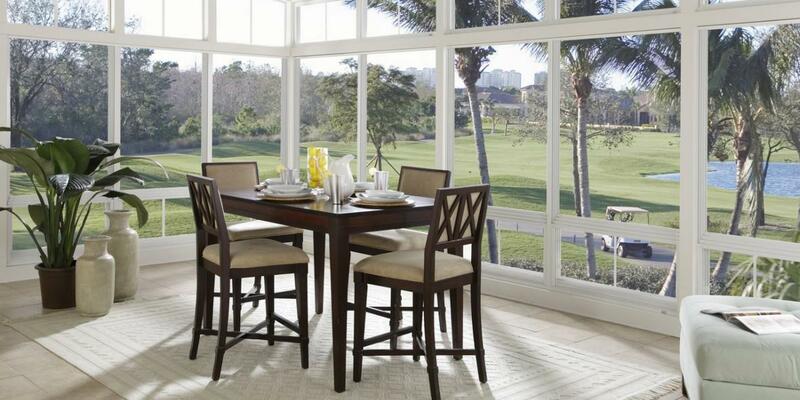 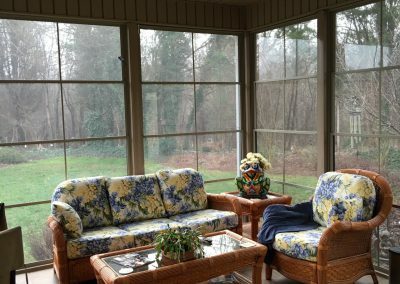 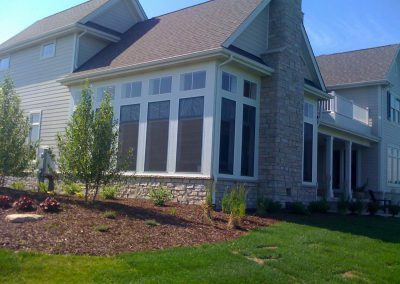 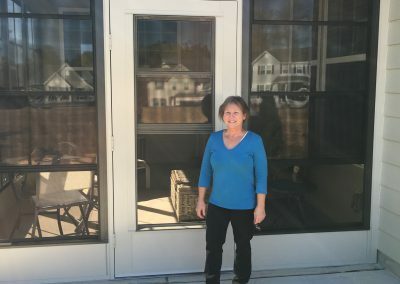 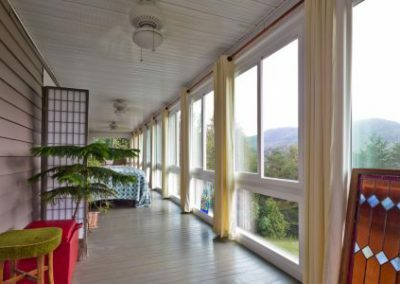 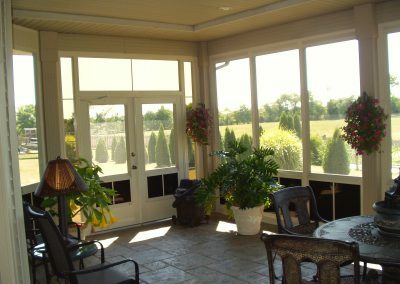 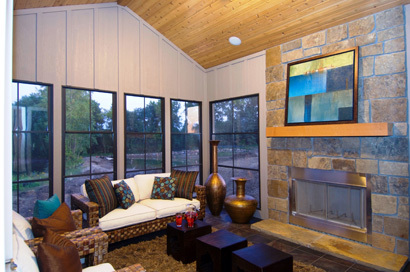 We’d be delighted to provide you with a no-cost, no-obligation estimate on your new sunroom, porch conversion, patio enclosure or screened room. 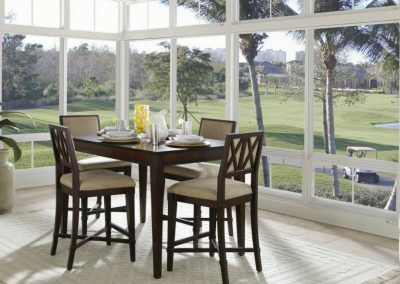 We are now scheduling installations for Charlotte, Huntersville, Matthews, Concord, Salisbury, High Point, Jamestown, Greensboro, Kennersville and Winston-Salem, NC and nearby communities. 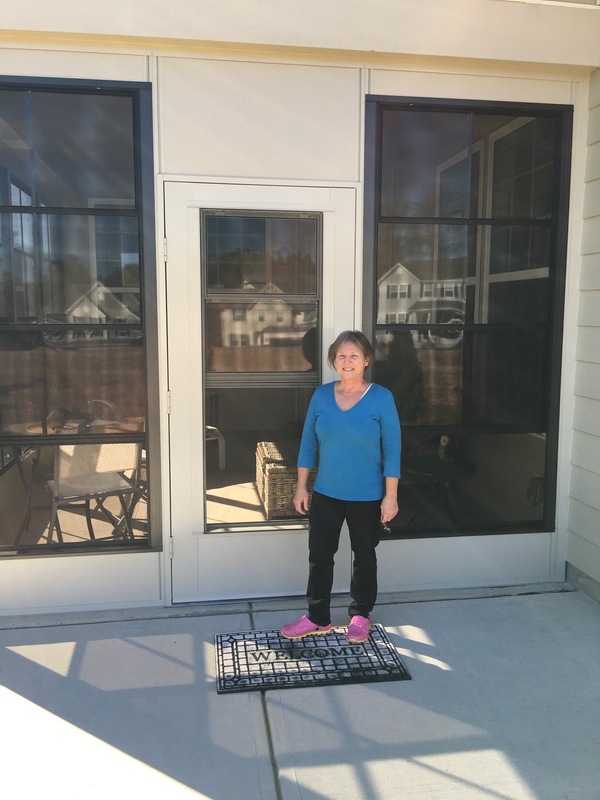 Call us at 704-310-1748 and schedule an appointment today! 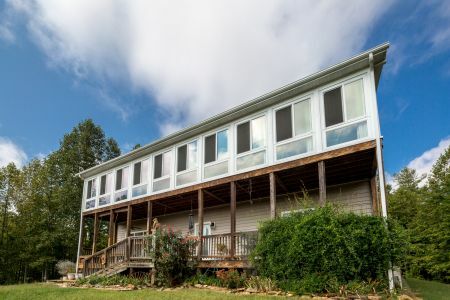 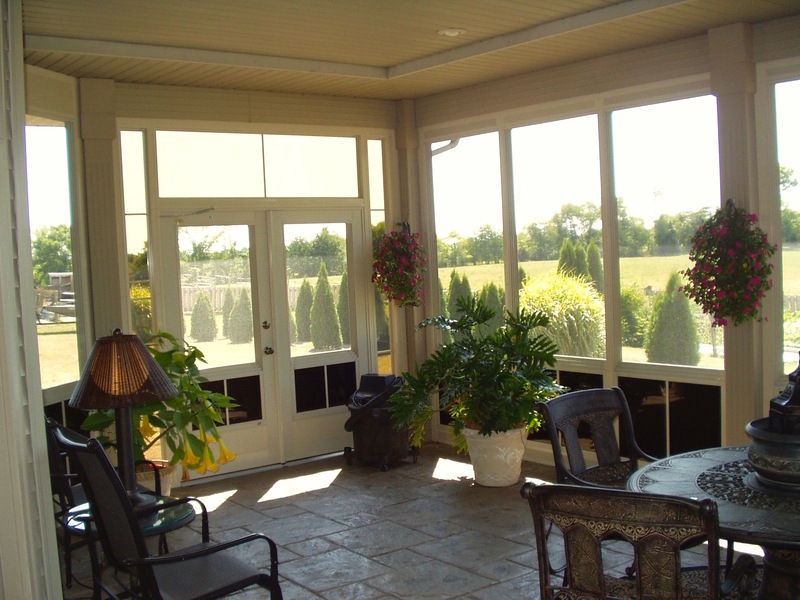 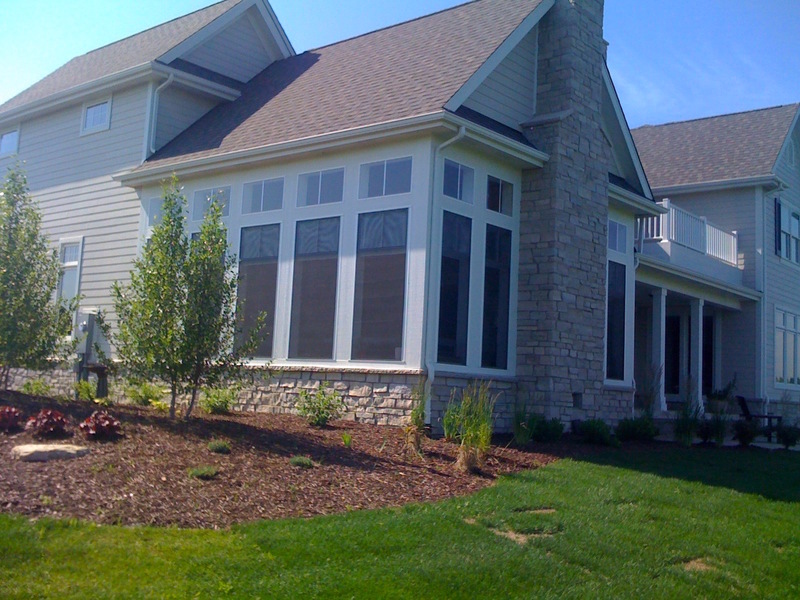 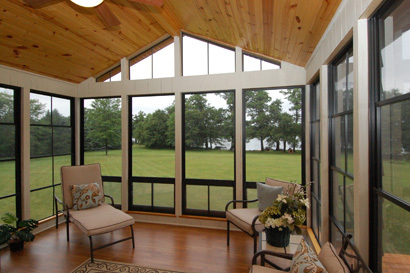 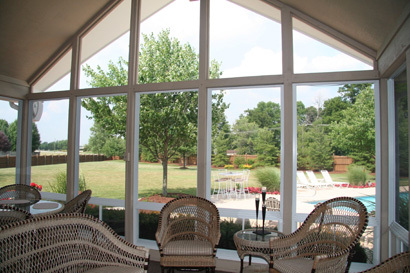 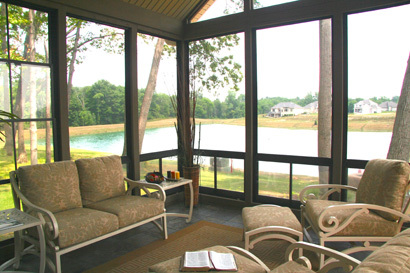 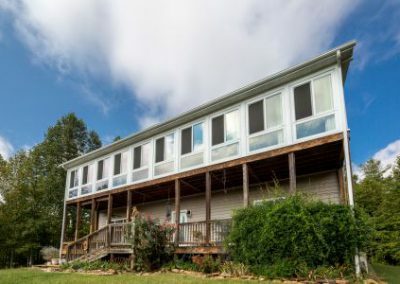 Oustanding deck, sunroom and patio enclosure installation from Porch Conversion of Charlotte.